The 53rd Session of the Committee on Economic, Social and Cultural Rights (CESCR) begins today [Monday, 10 November 2014] with a review of Viet Nam this afternoon. The Committee is composed of 18 experts from member states who will review Viet Nam based on its compliance and progress on implementing the terms of the International Covenant on Economic, Social and Cultural Rights (ICESCR), which Viet Nam has signed and ratified. Viet Nam is presenting its second to fourth report to the CESCR. For this occasion, UNPO has submitted an Alternative Report to the CESCR focusing on the situation of its members: the Khmer Krom, the Degar Montagnard and the Hmong who are minority groups and indigenous people living within the territory of Viet Nam. The Alternative Report focuses on evaluating the Vietnamese Government’s compliance with the ICESCR and documents the human rights violations perpetrated by the Vietnamese Government. It notes that the Khmer Krom, Degar and Hmong endure systemic discrimination and face regular violations and deprivation of their rights to self-determination, the right to work, right to adequate standard of living, right to health and the right to education. 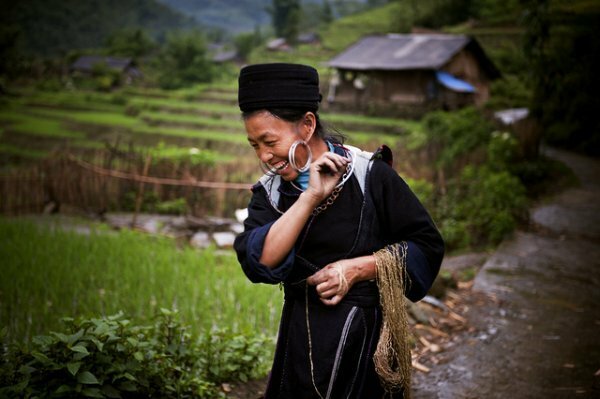 Viet Nam’s failure to even recognize the status and existence of indigenous people living within its territory allows these violations and discrimination to continue unabated. Take immediate action to end arbitrary arrests of religious and spiritual leaders, as well as human and land right activist. Investigate the level of awareness among the people with regards to their social, economic and cultural rights.